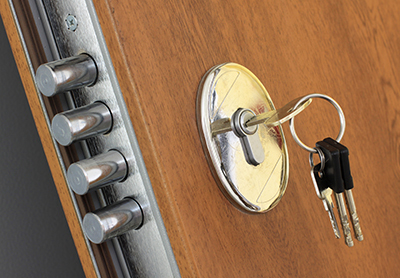 Emergency locksmith service available 24/7. 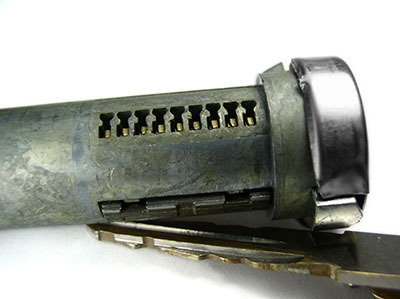 Helpful posts on locks and keys as well as information on different locksmith services and solutions. 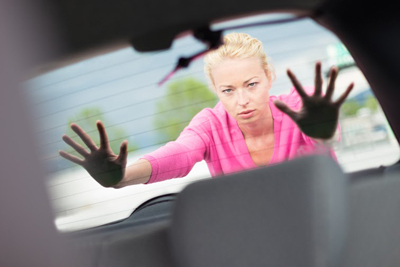 You will find them useful when you are locked out or thinking to enhance security, deal with problems and lose your keys.